VRWC will once again be placing an order for RWV crop tops, bike shorts, and hoodies. 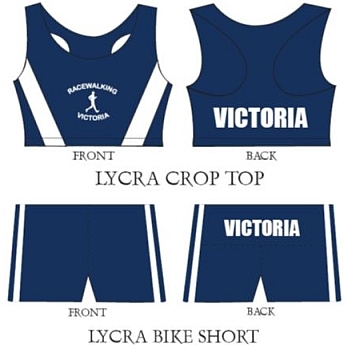 Crop tops and bike shorts may be ordered separately – as the items are sold at cost ($45 each) there is no discount if you purchase a set. 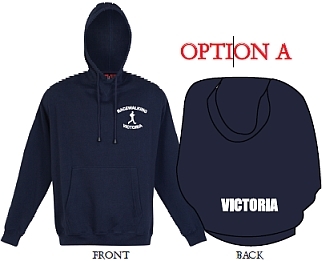 Hoodies may be ordered with zip front or kangaroo pocket front. Please note that a full range of RWV singlets are available in the clubrooms on any VRWC raceday at Albert/Middle Park. underarm to underarm when laid flat. or, on pickup of items at the LBG Carnival in June.